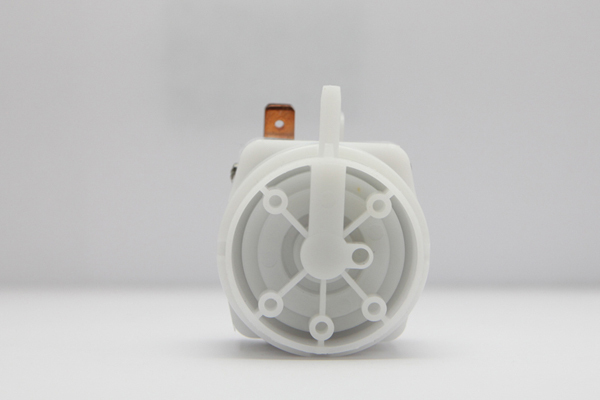 Additional Description: PR11120A Adjustable Pressure Switch. Adjustable pressure range of 1-5 Psi. Single Pole Double Throw, 21 Amps, 1 hp @ 125VAC. In Stock. Direct from USA Manufacturer. I did not find the part number for my switch on your listing. My part number is PR 21720E-0.5PF/2PR. Switch will hold for several seconds, then sound the alarm. Can you tell me if it is available and what the cost is. This is for an alarm system for a linear air compressor for my septic system. Can you send your answer to my e-mail.